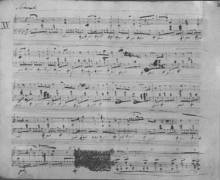 Autograph of the first page of his Prelude no. 15, the "Raindrop"
Frédéric Chopin wrote a number of preludes for piano solo. His cycle of 24 Preludes, Op. 28, covers all major and minor keys. In addition, Chopin wrote three other preludes: a prelude in C♯ minor, Op. 45; a piece in A♭ major from 1834; and an unfinished piece in E♭ minor. These are sometimes referred to as Nos. 25, 26, and 27, respectively. Chopin's 24 Preludes, Op. 28, are a set of short pieces for the piano, one in each of the twenty-four keys, originally published in 1839. The manuscript, which Chopin carefully prepared for publication, carries a dedication to the German pianist and composer Joseph Christoph Kessler. The French edition was dedicated to the piano-maker and publisher Camille Pleyel, who had commissioned the work for 2,000 francs (equivalent to nearly $30,000 in present day). The German edition[which?] was dedicated to Kessler, who ten years earlier had dedicated his own set of 24 Preludes, Op. 31, to Chopin. 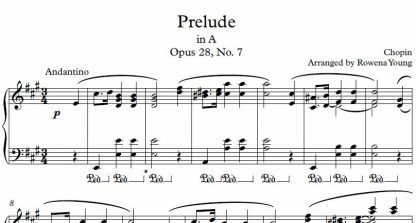 Whereas the term "prelude" had hitherto been used to describe an introductory piece, Chopin's pieces stand as self-contained units, each conveying a specific idea or emotion. He thus imparted new meaning to a genre title that at the time was often associated with improvisatory "preluding". [n 1] In publishing the 24 preludes together as a single opus, comprising miniatures that could either be used to introduce other music or as self-standing works, Chopin challenged contemporary attitudes regarding the worth of small musical forms. Whereas Bach had arranged his collection of 48 preludes and fugues according to keys separated by rising semitones, Chopin's chosen key sequence is a circle of fifths, with each major key being followed by its relative minor, and so on (i.e. C major, A minor, G major, E minor, etc.). Since this sequence of related keys is much closer to common harmonic practice, it is thought that Chopin might have conceived the cycle as a single performance entity for continuous recital. An opposing view is that the set was never intended for continuous performance, and that the individual preludes were indeed conceived as possible introductions for other works. Chopin himself never played more than four of the preludes at any single public performance. Nowadays, the complete set of Op. 28 preludes has become repertory fare, and many concert pianists have recorded the entire set, beginning with Alfred Cortot in 1926. As with his other works, Chopin did not himself attach names or descriptions to any of the Op. 28 preludes, in contrast to many of Robert Schumann's and Franz Liszt's pieces. Prelude No. 20 in C minor. This prelude, modified slightly, was used as the theme for variations in both Sergei Rachmaninoff's Variations on a Theme of Chopin and in Ferruccio Busoni's Variations on a Theme of Chopin. The brevity and apparent lack of formal structure in the Op. 28 set caused some consternation among critics at the time of their publication. [verification needed] No prelude is longer than 90 bars (No. 17), and the shortest, No. 9, is a mere 12 bars. Schumann said: "[t]hey are sketches, beginnings of études, or, so to speak, ruins, individual eagle pinions, all disorder and wild confusions." Liszt's opinion, however, was more positive: "Chopin's Preludes are compositions of an order entirely apart... they are poetic preludes, analogous to those of a great contemporary poet, who cradles the soul in golden dreams..."
Among more recent assessments, musicologist Henry Finck said that "if all piano music in the world were to be destroyed, excepting one collection, my vote should be cast for Chopin's Preludes." Biographer Jeremy Nicholas writes that "[e]ven on their own, the 24 Preludes would have ensured Chopin's claim to immortality." Individually they seem like pieces in their own right... But each works best along with the others, and in the intended order... The Chopin preludes seem to be at once twenty-four small pieces and one large one. As we note or sense at the start of each piece the various connections to and changes from the previous one, we then feel free to involve ourselves – as listeners, as players, as commentators – only with the new pleasure at hand. 17 Allegretto A♭ major At 90 measures long, this is the longest prelude and challenges the pianist with many hand crossing over maneuvers. 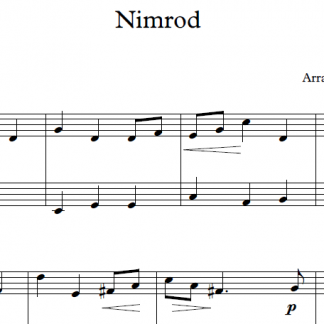 In the middle section of the keyboard, the rhythmic 6/8 chords will be played by both thumbs and care must be taken to ensure a legato and singing melody during these crossovers. The favourite of Clara Schumann. Mendelssohn wrote of it, "I love it! I cannot tell you how much or why; except perhaps that it is something which I could never at all have written." Cortot: She told me, "I love you"
19 Vivace E♭ major A virtuosic prelude, consists of widely spaced, continuous triplet-quaver movement in both hands that stretch up to fourteen notes. Cortot: Wings, wings, that I may flee to you, o my beloved! 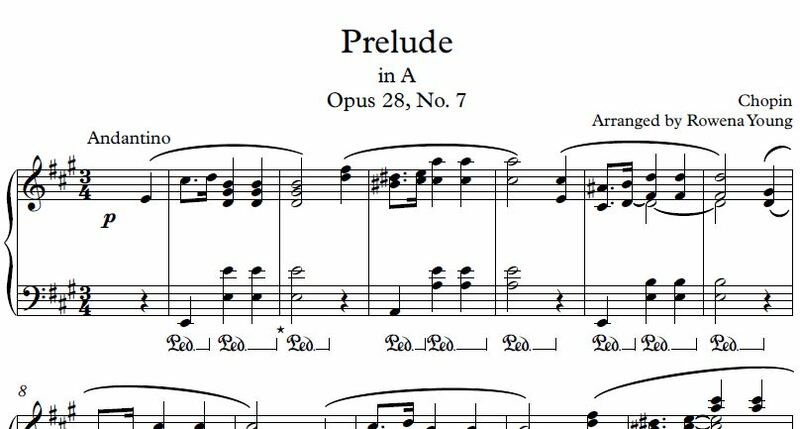 The first four measures of Frédéric Chopin's Prelude No. 21 are shown below. Chopin's Op. 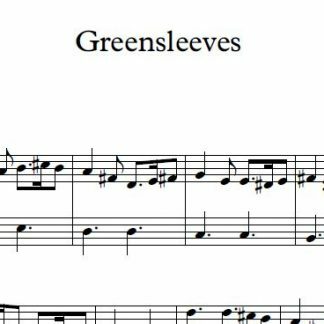 28 preludes have been compared to Johann Sebastian Bach's preludes in The Well-Tempered Clavier. However, each of Bach's preludes leads to a fugue in the same key, and Bach's pieces are arranged, in each of the work's two volumes, in ascending chromatic order (with major preceding parallel minor), while Chopin's are arranged in a circle of fifths (with major preceding relative minor). Chopin is known to have studied Bach's music, although he is not known to have performed it publicly. Harold C. Schonberg, in The Great Pianists, writes: "It also is hard to escape the notion that Chopin was very familiar with Hummel's now-forgotten Op. 67, composed in 1815 – a set of twenty-four preludes in all major and minor keys, starting with C major." As Schonberg says: "the openings of the Hummel A minor and Chopin E minor concertos are too close to be coincidental." The dedicatee of Chopin's set, Joseph Christoph Kessler, also used the circle of fifths in his 24 Études, Op. 20, which were dedicated to Hummel. Chopin wrote three other preludes. The Prelude in C♯ minor, Op. 45 (sometimes listed as Prelude No. 25), was composed in 1841. 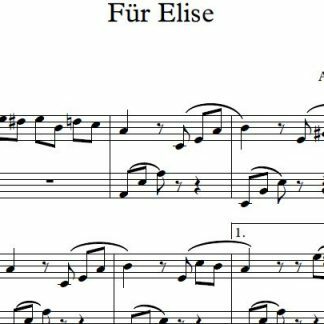 It was dedicated to Princess E. Czernicheff (Elisaweta Tschernyschewa), and contains widely extending basses and highly expressive and effective chromatic modulations over a rather uniform thematic basis. The untitled Presto con leggierezza in A♭ major was composed in 1834 as a gift for Pierre Wolff and published in Geneva in 1918. Sometimes known as Prelude No. 26, the piece is very short and generally bright in tone. 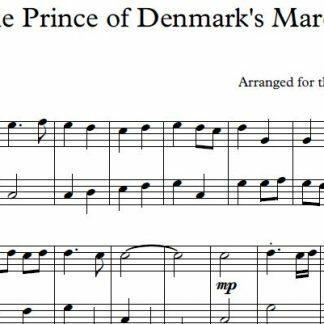 A further prelude exists in E♭ minor and has been subtitled "Devil's Trill" by Jeffrey Kallberg, a professor of music history at the University of Pennsylvania. Kallberg gave it this nickname for its similarities to Giuseppe Tartini's violin sonata known as The Devil's Trill, Tartini being a likely influence on Chopin. The original signature was hastily scrawled (more so than usual of Chopin's original manuscripts). Chopin left this piece uncompleted and seems to have discarded it; while he worked on it during his stay on Majorca, the E♭ minor prelude that ultimately formed part of the Op. 28 set is a completely unrelated piece. Kallberg's realisation of the prelude from Chopin's almost illegible sketches goes no further than where Chopin left off. The piece had its first public performance in July 2002 at the Newport Music Festival in Newport, Rhode Island, with the pianist Alain Jacquon. ^ Pianist-composers who had previously published collections of preludes for the benefit of pianists unskilled at improvisation include Muzio Clementi, Johann Nepomuk Hummel and Ignaz Moscheles; according to Richard Taruskin, Chopin probably knew Moscheles's Preludes, Op. 73 (1827) and used them as a model, alongside Bach's Well-Tempered Clavier. ^ Sets of epithets and nicknames were attached to the pieces after the composer's death by Hans von Bülow and Alfred Cortot, based on the personal impressions of these two pianists. One nickname that has survived is "Raindrop" prelude for No. 15 (and No. 20 is sometimes referred to as the "Chord" prelude). ^ Brown, Maurice J. E. (1957). "The Chronology of Chopin's Preludes". The Musical Times. 98: 423–4. doi:10.2307/937215. ISSN 0027-4666. JSTOR 937215. ^ Biret, Idil (2007). Willard A Palmer (ed.). Chopin: Preludes for the Piano. Alfred Music Publishing. p. 6. ISBN 978-0-7390-4754-5. ^ Huneker, James. Introduction. Chopin Preludes For the Piano. Edited, Revised, and Fingered by Rafael Joseffy. G. Schirmer Inc.
^ a b Meier, Marilyn (1993). Chopin twenty-four preludes opus 28 (Doctor of Creative Arts thesis). University of Wollongong. Retrieved 21 January 2014. ^ Higgins, Thomas. "Music and Letter". oxfordjournals.org. ^ Fred Yu (March 2010). 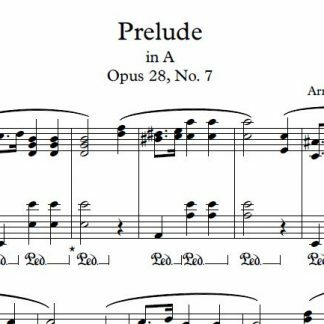 "Complete Music Analysis – Preludes". Retrieved 28 June 2010. ^ Nicholas, Jeremy (2007). Chopin: His Life and Music. Naperville, Illinois: Sourcebooks MediaFusion. p. 268. ISBN 1-4022-0757-3. ^ Kresky, Jeffrey (1994) A Reader's Guide to the Chopin Preludes, Greenwood Press. p. xviii. ^ a b Eisler, Benita. "'Chopin's Funeral'". The New York Times. Retrieved 2018-09-22. ^ Benward & Saker (2009). 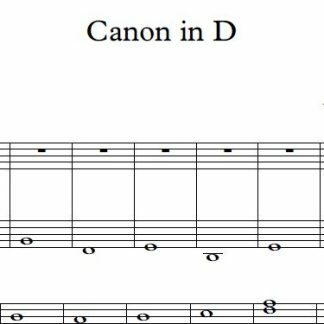 Music in Theory and Practice, Vol. II, pp. 217–18. ISBN 978-0-07-310188-0. ^ Benward & Saker (2009), p.217-18. ^ "Memory of Poland Chopin Worklist Entry for Opus 45". Archived from the original on 23 October 2007. Retrieved 19 July 2007. ^ "Piano Society Chopin's Works Page". Retrieved 2007-06-19. ^ Rausch, Robin (2017). "A Chopin Manuscript: Prelude in A-flat Major, op. posth". Library of Congress. Retrieved 2018-01-04. ^ Herrup, Katharine. (30 May 2002) Chopin's "Devil's Trill" reconstructed by Prof., The Daily Pennsylvanian. Retrieved on 20 December 2011. ^ "Professor reconstructs unfinished Chopin prelude from artist’s notes" by Catherine Lucey, Berkeley Daily Planet (11 June 2002). Retrieved on 20 December 2011. Kallberg, Jeffrey (1994). "Small 'forms': in defence of the prelude". In Samson, Jim (ed.). The Cambridge Companion to Chopin. Cambridge Companions to Music. Cambridge: Cambridge University Press. pp. 124–144. ISBN 978-0-521-47752-9. Taruskin, Richard (24 June 2009). "The Chopinesque Miniature". The Oxford History of Western Music: Music in the Nineteenth Century. Oxford: Oxford University Press. pp. 333–338. ISBN 978-0-19-979602-1. Leontsky, Jan: Interpreting Chopin. 24 Preludes, Op. 28. Analysis, comments and interpretive choices. Tarnhelm editions.